I read this article and found it very interesting, thought it might be something for you. The article is called Feeney, Charles F. and is located at https://www.medalofphilanthropy.org/charles-f-feeney/. I cannot think of a more personally rewarding and appropriate use of wealth than to give while one is living — to personally devote oneself to meaningful efforts to improve the human condition. 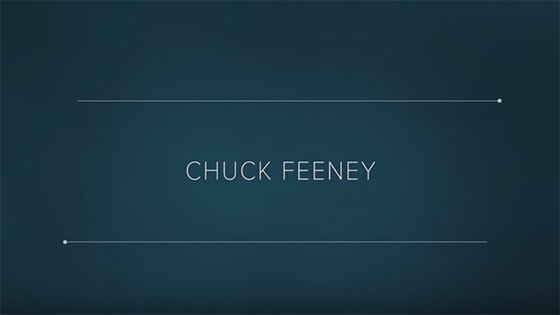 Charles (Chuck) F. Feeney’s life story parallels Andrew Carnegie’s in many ways. 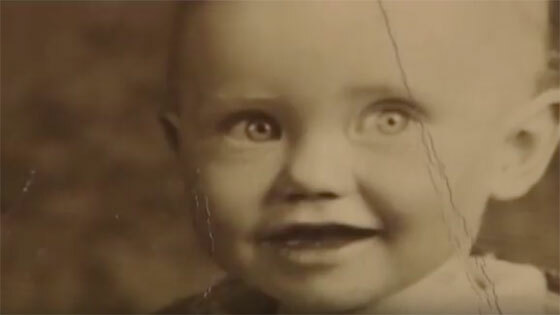 He was born to hardworking parents during the Great Depression. He was an entrepreneur as a boy—shoveling snow and selling Christmas cards door-to-door. Later, after serving in the Air Force during the Korean War and attending Cornell on the GI Bill, he drew on his boyhood experience, selling goods to American troops stationed in Europe—a business that eventually became Duty Free Shoppers, the world’s largest luxury goods retailer and the source of his fortune. But where the two men are most alike is in their philosophy of giving. Carnegie famously said, “The man who dies leaving behind him millions of available wealth, which was free for him to administer during life, will pass away unwept, unhonored, and unsung.… The man who dies thus rich dies disgraced.” Upon signing the Giving Pledge, Mr. Feeney wrote, “I cannot think of a more personally rewarding and appropriate use of wealth than to give while one is living.” He has planned for his foundation, Atlantic Philanthropies, to commit all its funds by 2016. Unlike Carnegie, Mr. Feeney has always kept a low profile. He established Atlantic Philanthropies in 1982, and for years insisted that its grantmaking be done anonymously. In the mid-1980s, he quietly transferred virtually all of his assets to the foundation, which has since given billions in grants to education, health, peace, reconciliation, and human dignity—primarily for projects in Australia, Bermuda, Cuba, Northern Ireland, the Republic of Ireland, South Africa, the United States, and Viet Nam. Although he owns neither a home nor a car, Mr. Feeney makes countless large investments to meet today’s urgent challenges, such as kick-starting universities across Ireland and propelling that country’s knowledge economy, and doing the same for the United States by seeding the creation of such institutions as Cornell NYC Tech to be a global magnet for tech talent. Atlantic Philanthropies has also made big bets in public health and health sciences, including support for facilities at the University of California, San Francisco, as well as in Viet Nam, Australia, and South Africa, that support world-class research, innovation, and improved services for vulnerable populations. The foundation’s grantmaking reaches across age groups, and racial, ethnic, and sectarian divides—transforming the lives of vulnerable children by improving health outcomes; ending needless expulsions of students from school and reforming the criminal justice system; and fostering peace and reconciliation in Northern Ireland and South Africa. All to promote equity, opportunity, and dignity. 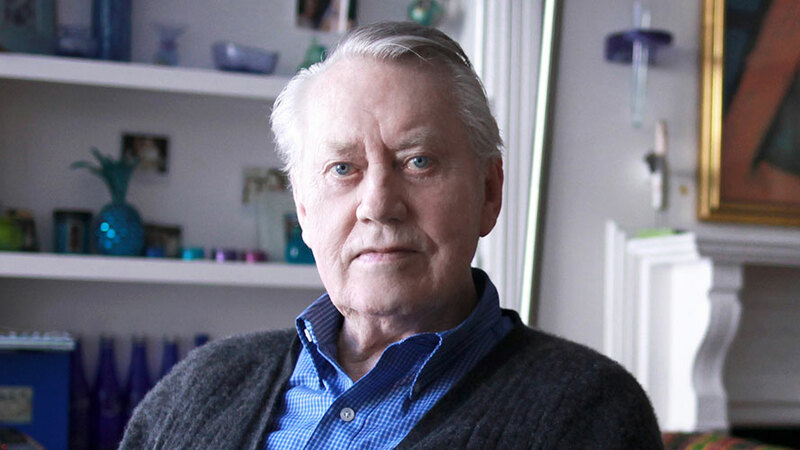 “Today’s needs are so great and varied that the intelligent philanthropic support and positive interventions can have greater value and impact today than if they are delayed when the needs are greater,” Mr. Feeney wrote. His actions prove he is a man of his word.